This really comfy little blanket is a great practical solution for child travel and an unbelievably easy crochet blanket pattern. 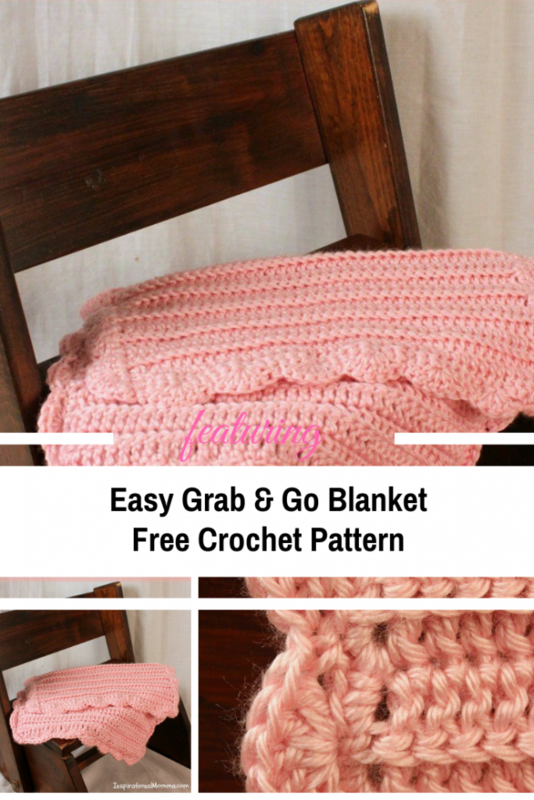 Easy Grab & Go Crochet Blanket by Inspirational Momma is super soft and snuggly and is easy to store in a closet until needed. 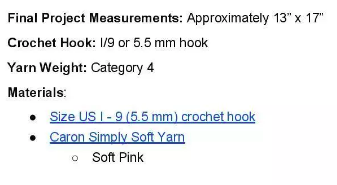 This quick and easy crochet blanket make a great last minute gift for every little kid in your life. 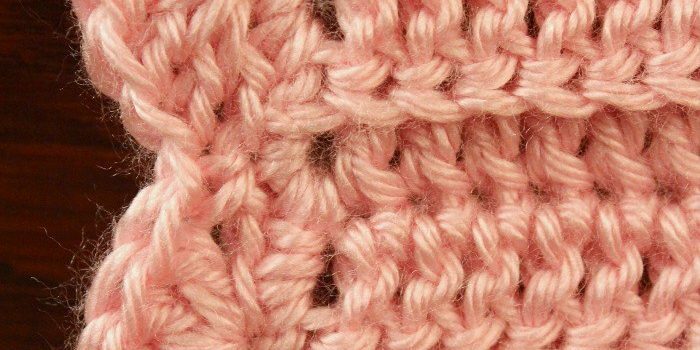 This Single Crochet Blanket Is The Simplest Blanket Pattern Ever! 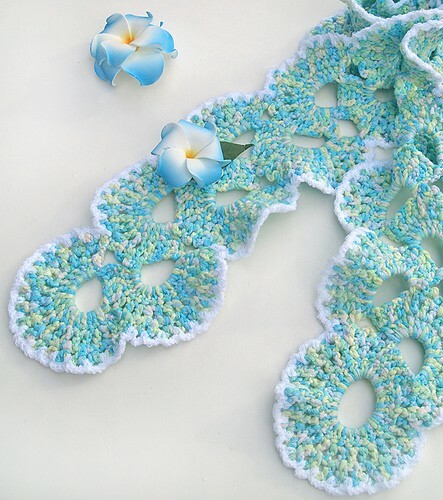 Get the pattern: Unbelievably Easy Crochet Blanket Free Crochet Pattern. Thanks to Tanille for the article inspiration and featured image.